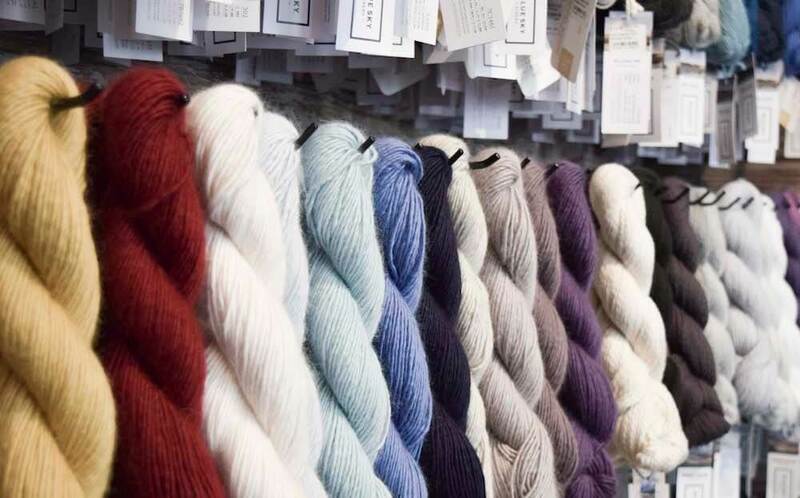 Our second yarn store tour takes us just outside of the bustling city of Chicago, to the town of St. Charles. 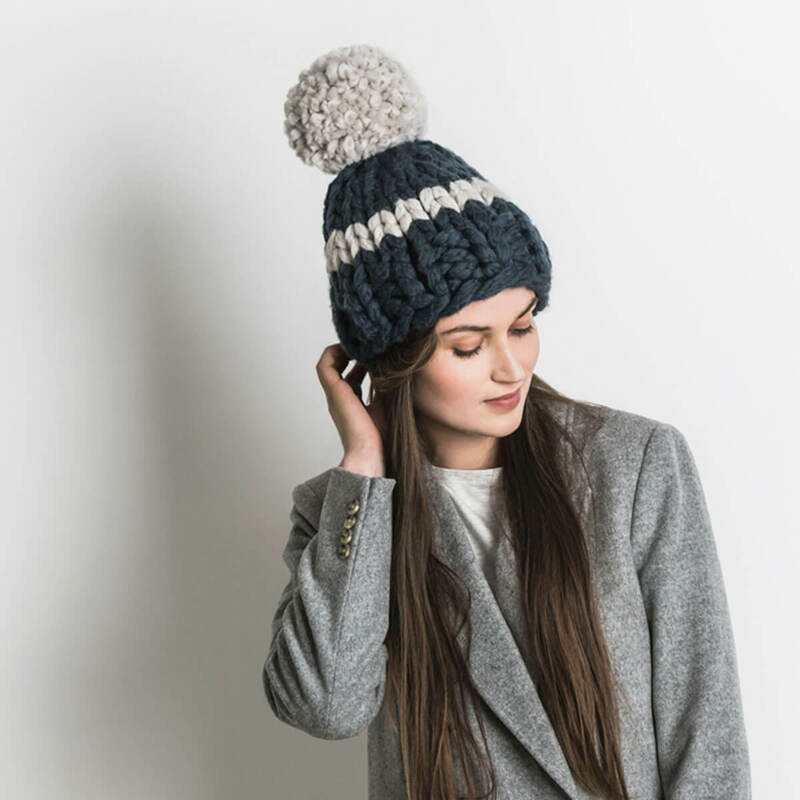 It's here that Angela Busby made her childhood dream a reality by opening a yarn store called Wool & Co. A purveyor of fine yarns, this shop offers a warm and friendly environment to every person who walks through the door. When Angela was young, her mother had a clothing store in Michigan. Growing up among the racks of gorgeous fabrics, colors, and textures influenced her affinity for fine fibers. What she enjoyed most was seeing how happy and excited customers were while leaving the store with their new purchases. 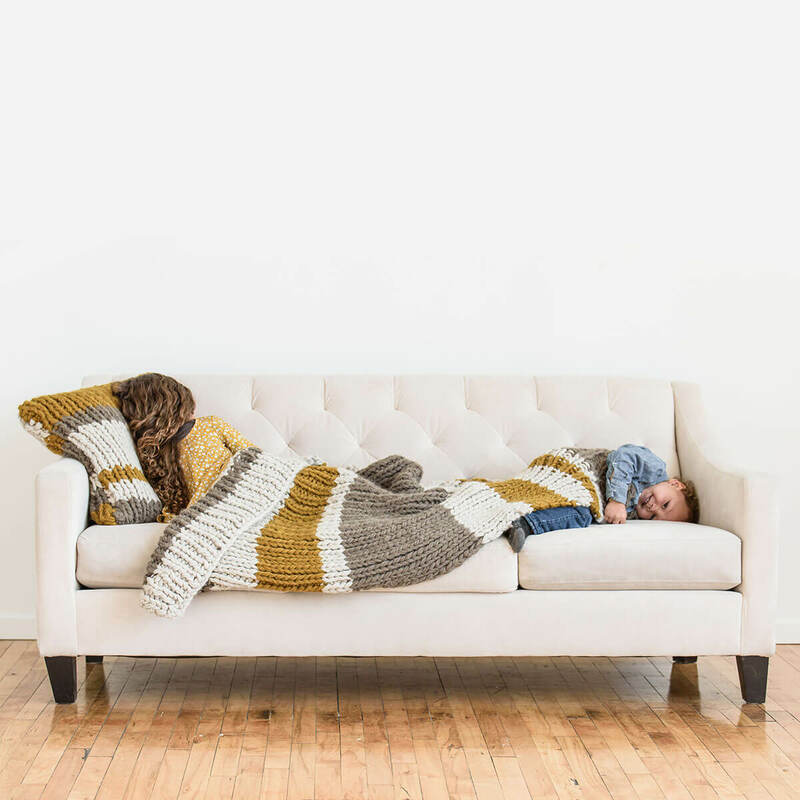 By launching Wool & Co. two years ago, Angela melded her passion for knitting with her desire to create a destination that delivered excitement, happiness, and community. 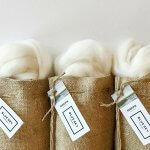 Wool & Co is committed to showcasing a wide selection of high quality yarns and knitting supplies. 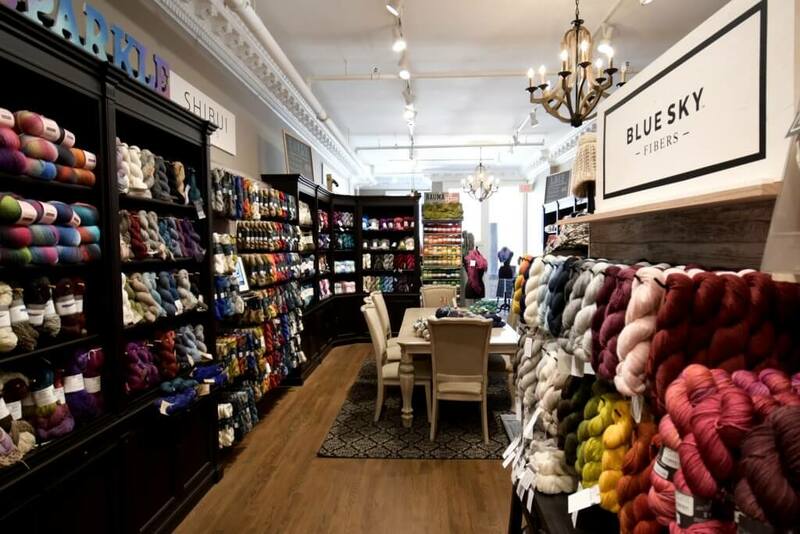 This made our natural yarn selection here at Blue Sky Fibers a perfect match for their store. In fact, they carry 13 Blue Sky Fibers yarn lines! 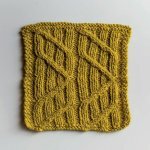 Angela's commitment to making knitting a warm and friendly experience goes beyond their comfy knitting spots and helpful staff - they're also all about giving back! This kind-hearted community shows their support to charity with their craft. In the spring of 2017 they offered store credits to those knitting scarves for domestic violence awareness, the local community ended up donating over 100 scarves! And every time a customer chooses not to take a shopping bag, they donate $.25 to the Anderson Animal Shelter. These are just two of the ways that this yarn store goes above and beyond. 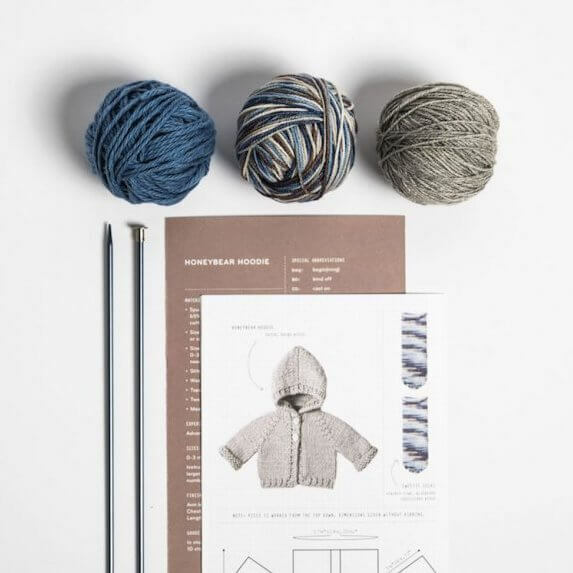 You'll end up creating more than just warm knitwear when you visit Wool & Co. You'll find a warm community of knitters and friendships to last a lifetime. If you're in the area, please stop by and say "hi" to our friends. A rainbow of gorgeous color. 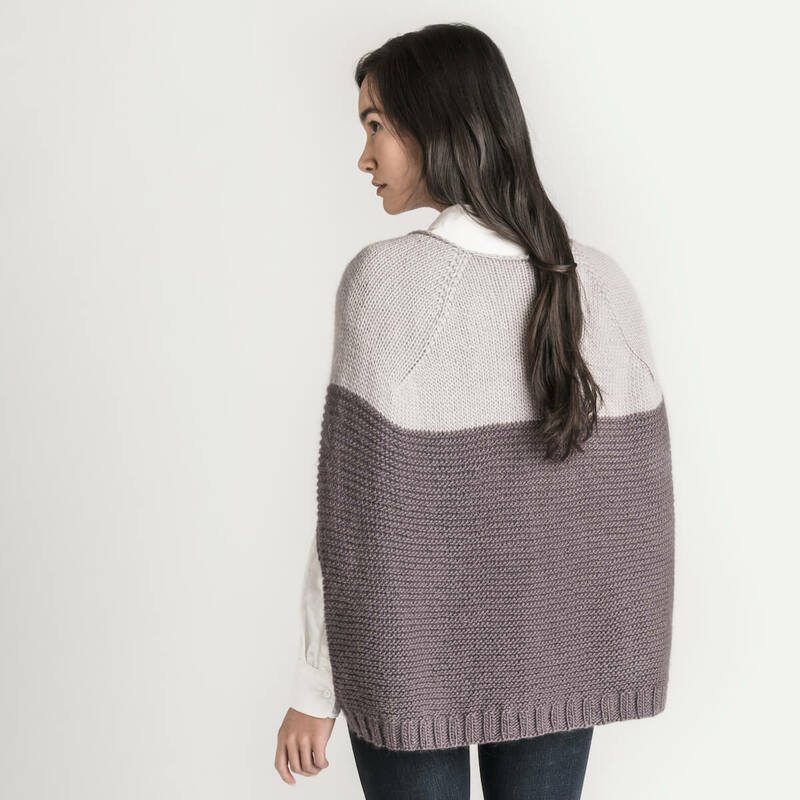 The yarns carried by Wool & Co. are sourced from responsible companies where the sheep & alpaca are not harmed in the shearing process & are treated with care.